The area around Houghton Lake offers unbeatable recreation and entertainment all year round, making it one of the best places in Northern Michigan for lakefront living that doesn’t compromise on urban amenities. 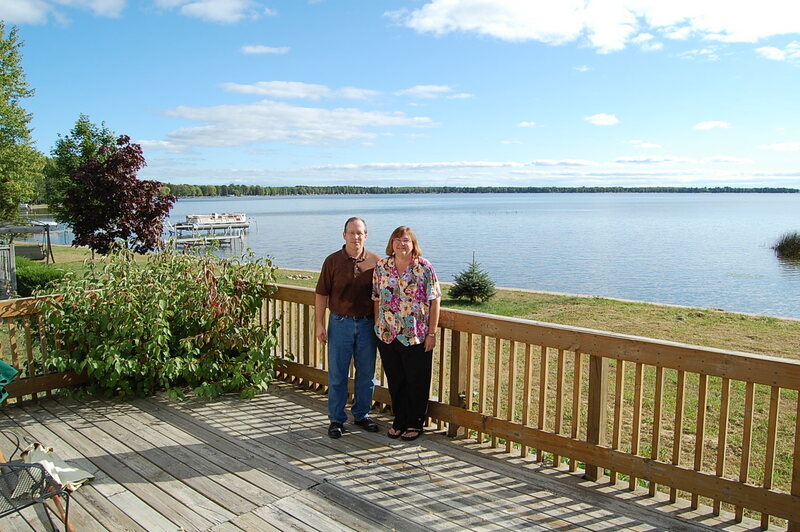 You might think that this kind of lifestyle seems a little out of your price range, but at Ken Carlson Realty, you can find a wide range of ideally priced Houghton Lake lakefront homes that you love. Check out a few of the most recent premier listings below to see if any of them are right for you! 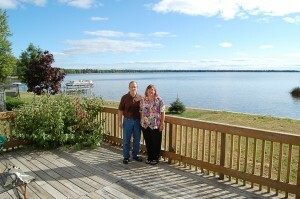 Starting at only $124,000, this lakefront cottage is in an ideal location for magnificent views of Houghton Lake. Whether you love water sports in the summer or relaxing on your own private dock anytime of year, this home is guaranteed to give you everything you need. For only $459,900, you could take advantage of the unique living that this rare compound property has to offer. With three separate homes, two pole barns, a two-car garage, and more, your family can make them forever homes or turn them into vacation homes. The possibilities for this gorgeous property are endless. Starting at $619,000, this one-of-a-kind 5-bedroom home offers more than just a cozy place to relax and enjoy the unrestricted views of the picturesque lake. With three separate garages, including one with its own bathroom, furnace, and workshop, this property provides a unique yet lavish way of life for anyone who is lucky enough to purchase it. Sitting now at $299,900, this home offers a rustic interior with a natural wood-burning fireplace and extraordinary views of Houghton Lake. With four bedrooms and plenty of new appliances, this home is ready to make your dreams of living lakeside come true for a price that isn’t a nightmare. For only an impressive $89,900, this absolutely incredible like lakefront condo is perfect for single occupants or childless couples who want to take advantage of all the recreation of Houghton Lake without spending lakefront prices. This modest 2-bedroom home features a spacious open living area and a gazebo on the sand for ultimate relaxation. Information contained herein is not guaranteed, and is subject to change without notification. Room size, square foot measurements, lot size and acreage, tax information, parcel numbers, age of dwellings, mineral rights, legal access to a body of water and possession terms should be independently verified by any interested party. 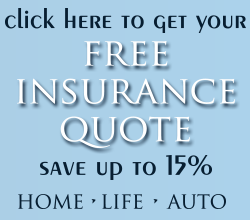 Get a free, no obligation insurance quote from Ken!